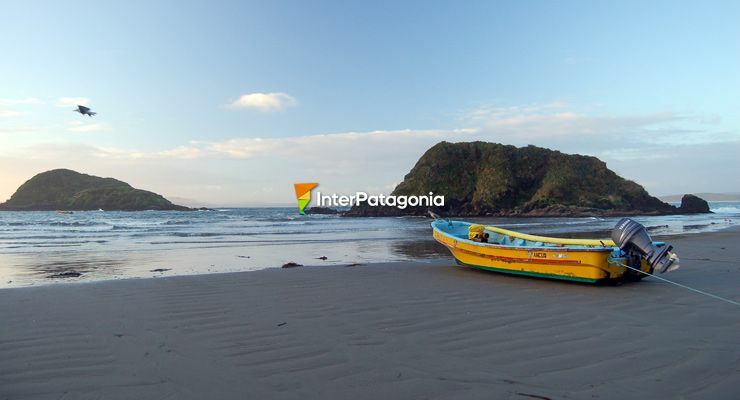 Bus tickets from Ancud to Punta Arenas are being sold from Queilen Bus. 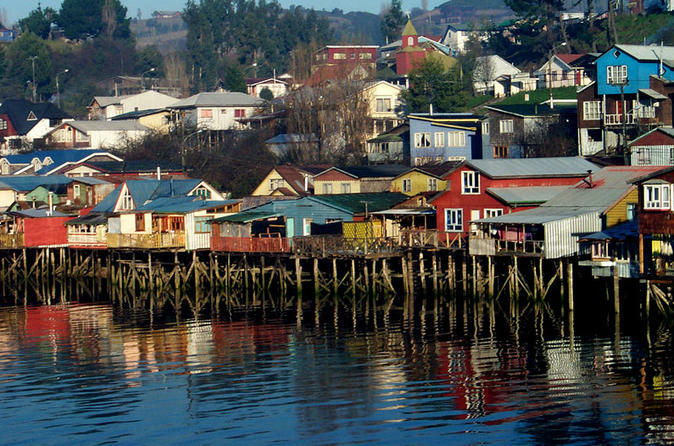 The bus travel from Ancud and Punta Arenas takes approximately 1 day. 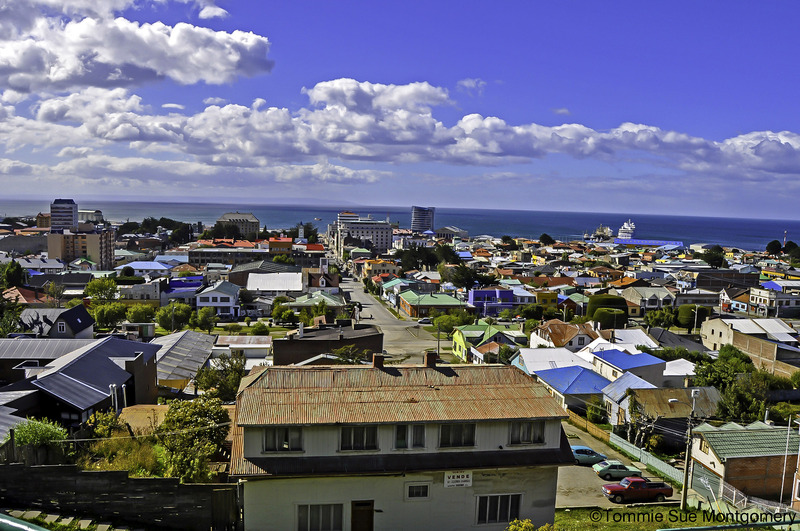 The distance between Ancud to Punta Arenas is (N/A) and you can choose between the services Salón Cama, Semi Cama; dependent on the bus company you travel with (Queilen Bus).